01:00 Google Friend Connect is it YASN? 09:30 Print your own Christmas Cards, but don’t buy a printer to do it. 11: 44 John Blue Asks about Surveying Software – We give him the Monkey, but Google Docs works for basic stuff. For webinars, get a big boost in results with integration to GoToWebinar, and ties right into lead scoring. 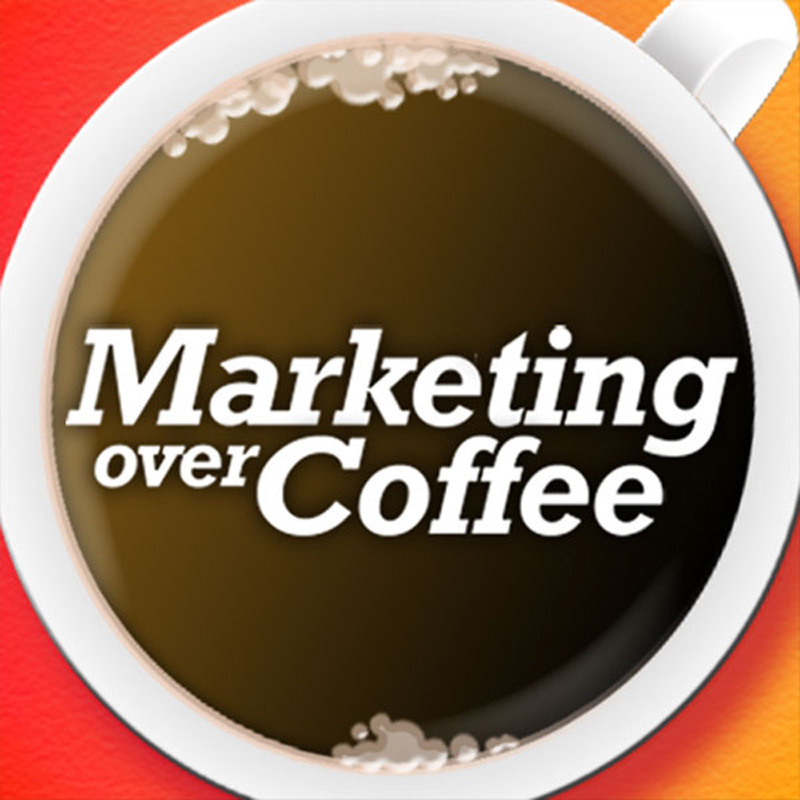 18:56 Last chance to nominate for the 23rd Annual Marketing Over Coffee Awards. No further nominations after noon Tuesday. Thanks for calling us out on the NDA… was a bone-head move on our part. We removed it immediately. Hey Guys .. good show. Google Friend Connect is a very interesting development (particularly with today’s announcement that they have added a Twitter integration to help share the site with followers) … and I’m watching the behemoth battle for our profiles between Google and Facebook. I’m looking forward to the day when Facebook releases a WP plugin to easily integrate .. I’m not a developer. I think FB Connect will be better suited to the more content based sites that target a “mainstream” user. Getting the site activity to appear in the FB Status Updates should really help build communities. I’m using Google Friend Connect for the company site at this point since it can be easily integrated, and the site is more relevant to readers likely to have a Google Profile. Jason – I am SO sorry it took days for this to get approved – long story short my other blog was hacked and I’ve been cleaning that up. Thanks for taking our feedback, that will make the show tomorrow! Joe – Thanks, tell us how Google Friend Connect works for you. Thanks for the mention, guys! I just heard this show today. One of your listeners got in touch with me and said he had heard of me from you.